Microsoft Dynamics 365 enables you to be more productive by seamlessly integrating with office applications and providing a familiar user experience. 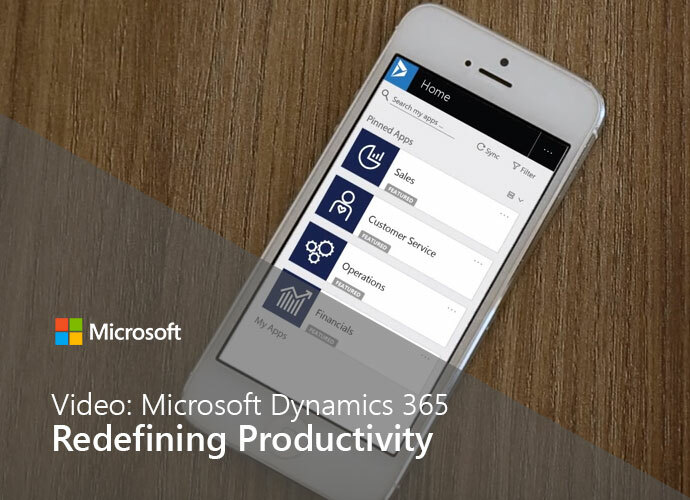 Dynamics 365 brings together the two worlds of business processes and personal productivity. This means tools such as Outlook and Excel are integrated into business processes and roles and jobs, allowing employees to stay in the context of their task and improve productivity. Dynamics 365 delivers the same user experience with connected applications that work across platforms and devices. Experience increased productivity through application and platform integration enabling employees to focus on getting the job done with Dynamics 365.